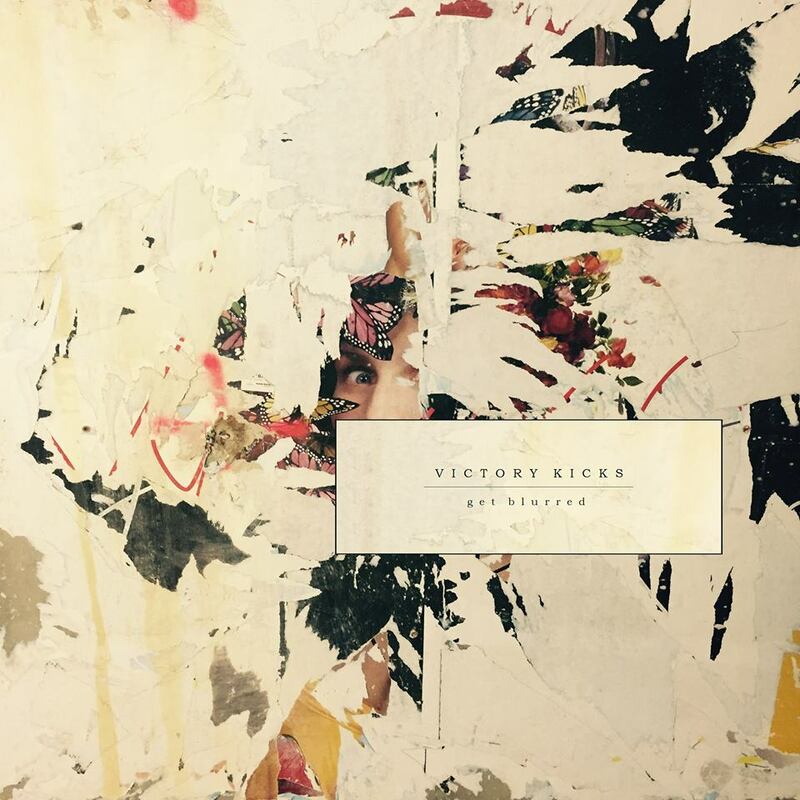 Victory Kicks release their sixth record since 2013. This lo-fi, pop rock LP combines catchy melodies with experimental effects and samples to create a strikingly independent sound like you’ve never heard before. John Sibley, the man behind the songwriting, has already proven himself with some incredible past releases, so it’s no wonder this album is so spot on. Opening with a super lo-fi yet crisp short track, the tone is set beautifully for the rest of the album. Subtle layers of noise and sounds fill out the space to create a vibrant and rich atmosphere. Theres’s some pretty happy-go-lucky pop rock vibes coming from the first half of the album with punchy riffs that swing and piano melodies that interlock with the vocal lines (particularly in the second track ‘You’re a Flame’. Sound effects are a great touch, adding to the charm and character of the songs. But then in this track, we suddenly cut to an even more lo-fi, bedroom acoustic sounding little snippet, which disappears as quickly as it arrived. I like this experiment, it reappears throughout the album and keeps you on your toes. Flowing effortlessly into the next track, there are some gorgeous rustily, noisy distortion sounds to start it off. I know it’s probably not normal to call that kind of thing gorgeous but seriously, stick your headphones on and just let yourself be surrounded by it. It’s just ace. Oh, and there’s a pigeon in there too. Sound strange? I’m telling you, it works! Anyway when it all kicks in it turns all indie rock with some really pretty riffs. Everything in this album sounds so raw and yet so… clean somehow. It’s the perfect blend between lo-fi, homegrown edginess and and well mixed, well produced togetherness. It feels very humble and independent but also ‘proper’ if you know what I mean. This independency means that there’s no fear of experimenting, which has led to some really interesting sounds throughout the album. With a few songs featuring little acoustic sequences tagged onto the end contrasted with some noise infused sections, it’s constantly turning sharp corners and taking new directions. But it always guides us right back to the familiar sound of a really good lyrically driven song with some pretty anthemic riffs (Fake Parade comes to mind). It’s pretty damn clever. I like it. It like it a lot. It has a lot of charm. Far Away From Here, the penultimate track of the album, clocks in at less than two minutes long. But that doesn’t stop it from feeling really inspiring and uplifting. It makes me wanna go places. And you know who is going places? Victory Kicks. Because this album is a masterpiece.